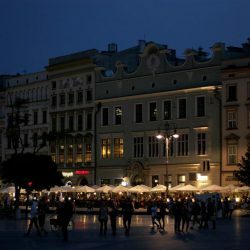 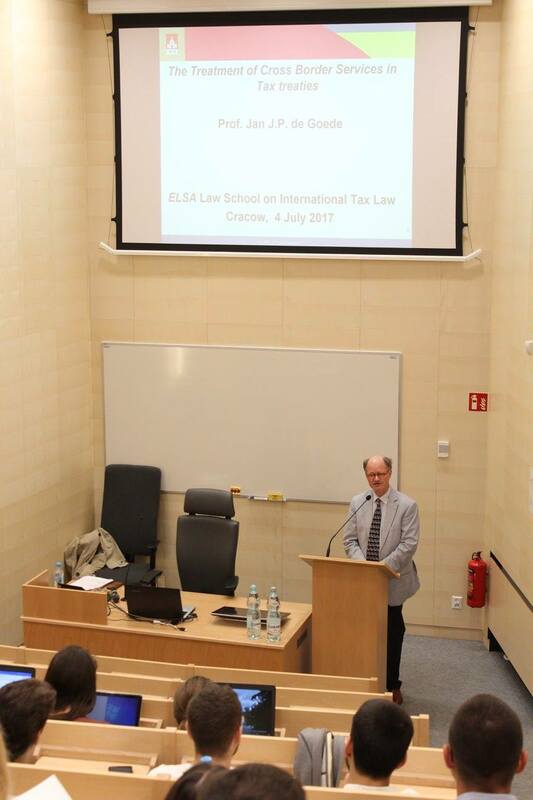 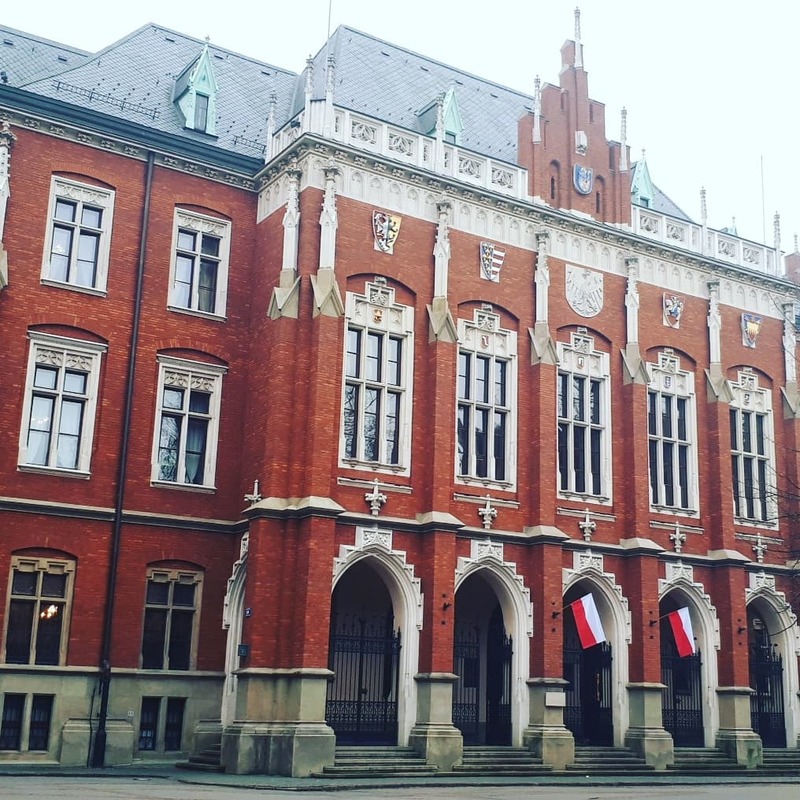 Fifth edition of Summer ELSA Law School on International Tax Law in Cracow gives you an excellent opportunity to broaden your knowledge in the area of tax law, take part in lectures and workshops given by experts who specialise in this field of law and become one of them by the end of the week! 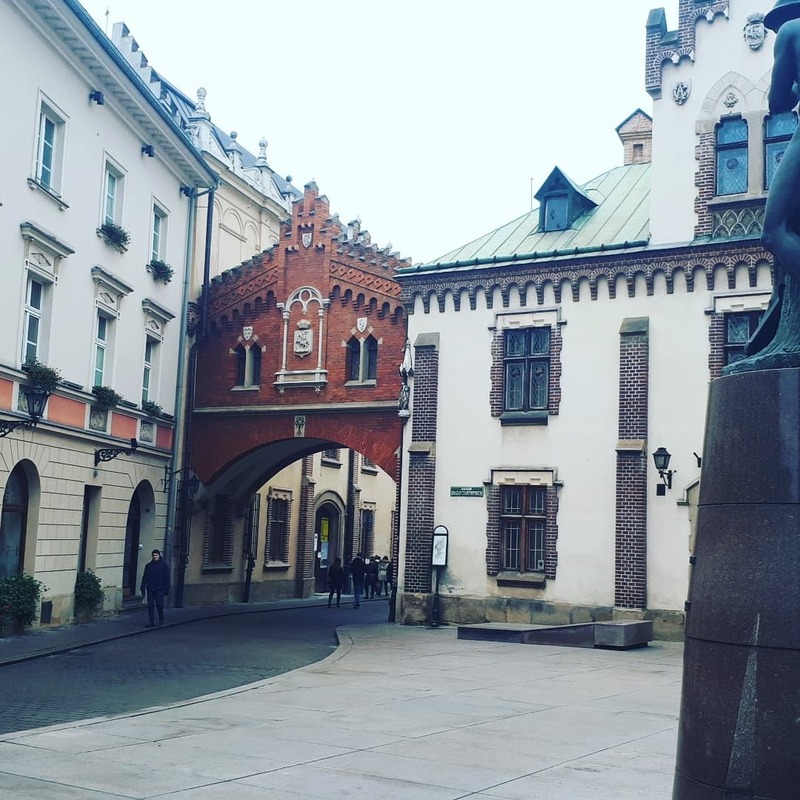 You will also meet fantastic people from all over Europe and have the opportunity to share observations and experiences on different aspects of international tax law. 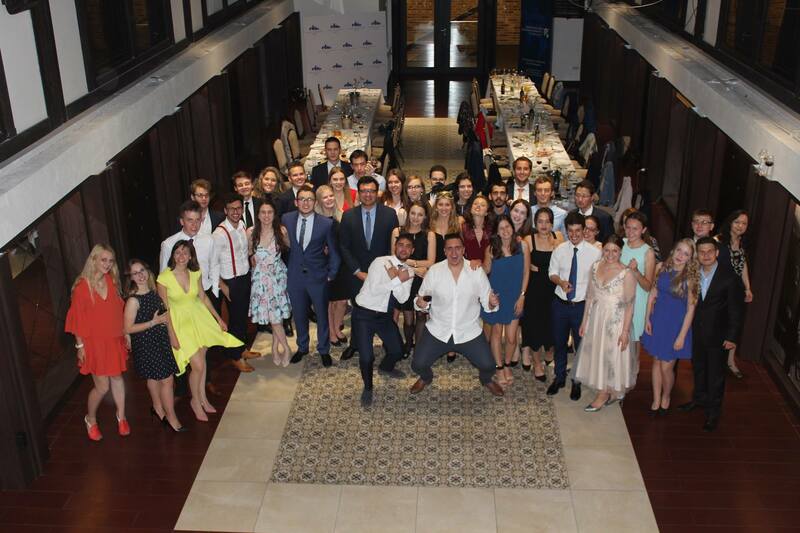 So if you want to know more about international tax law, make new friends and create new memories – don’t hesitate! 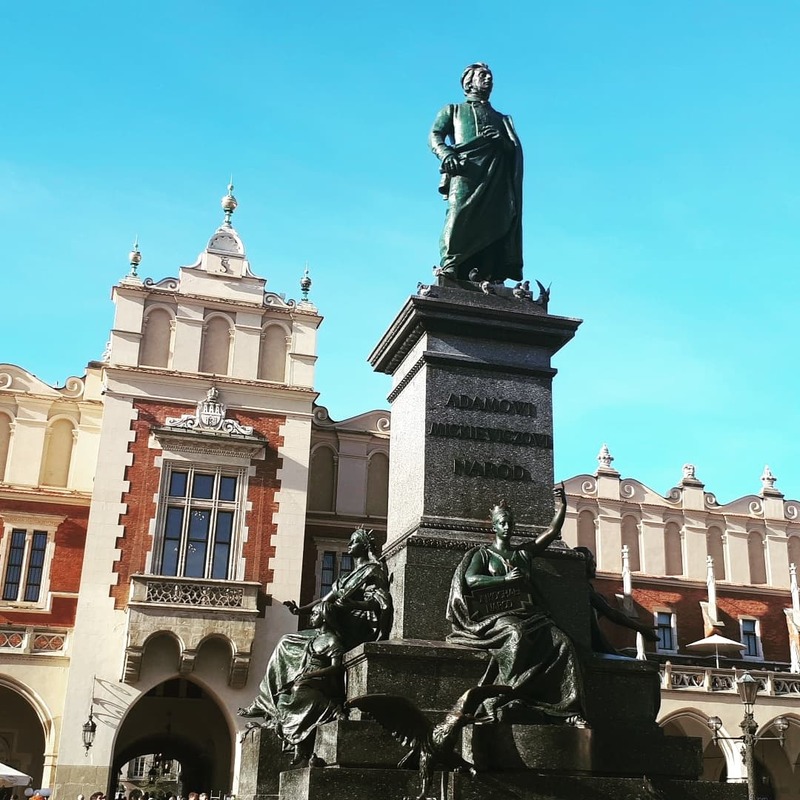 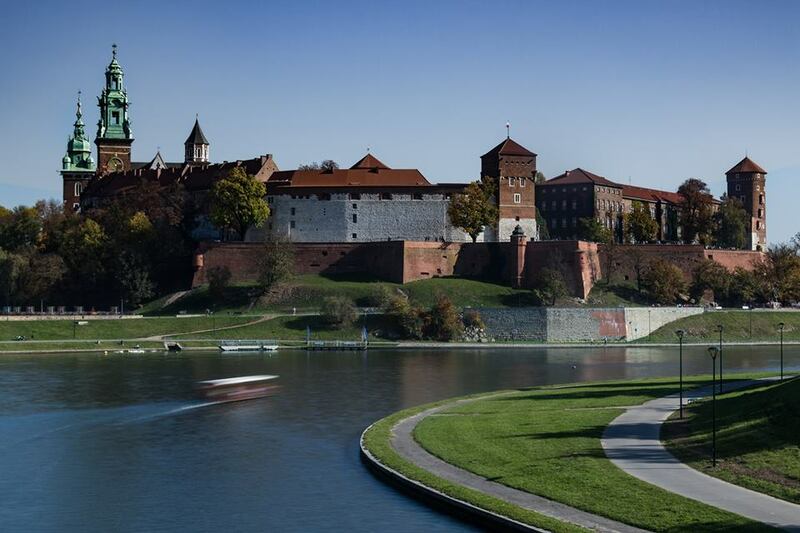 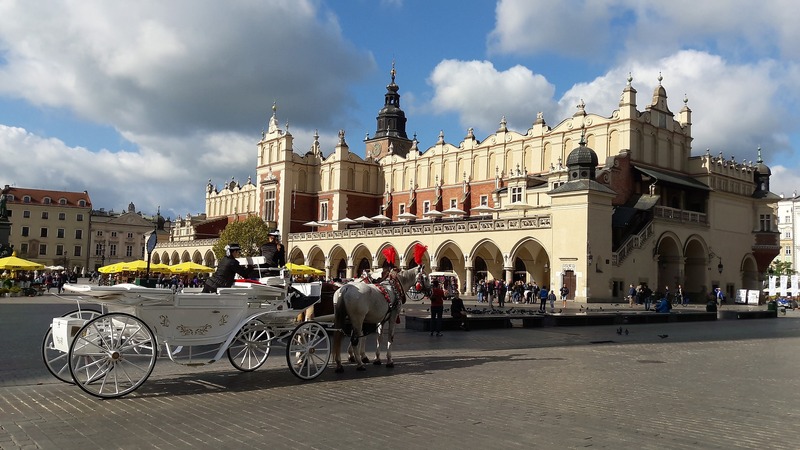 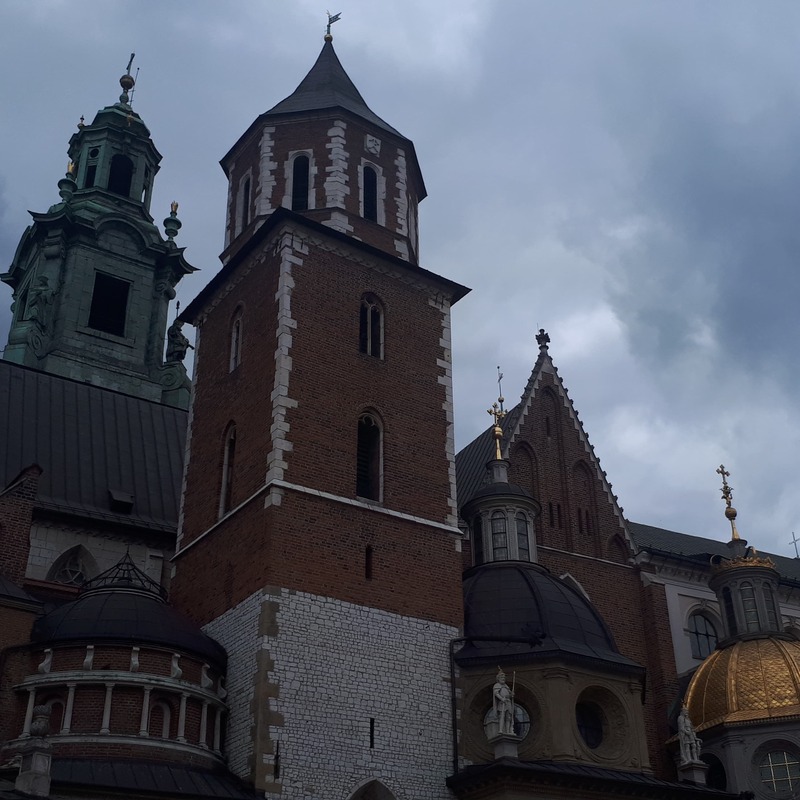 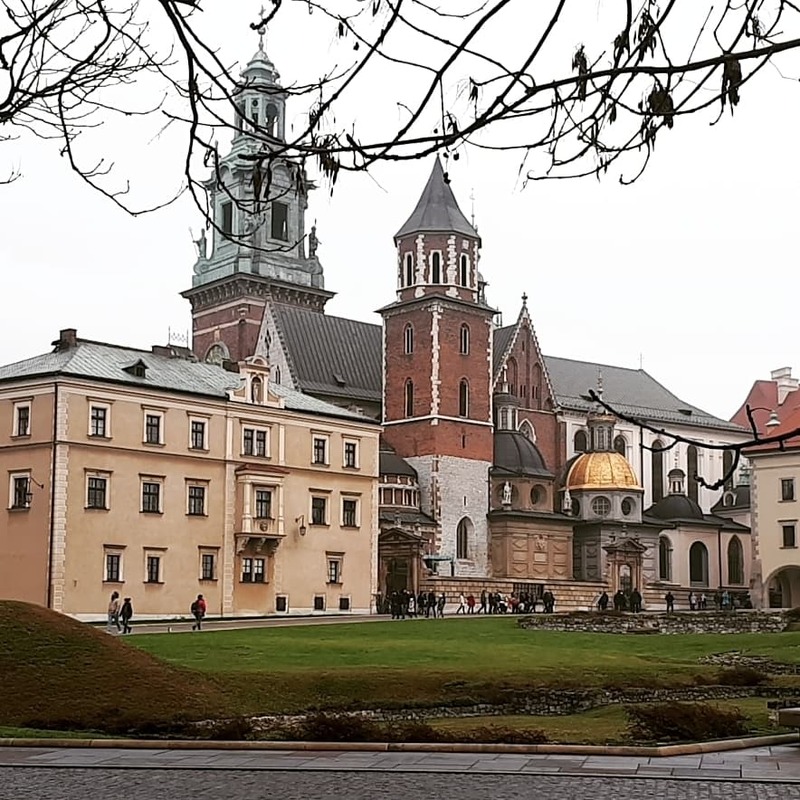 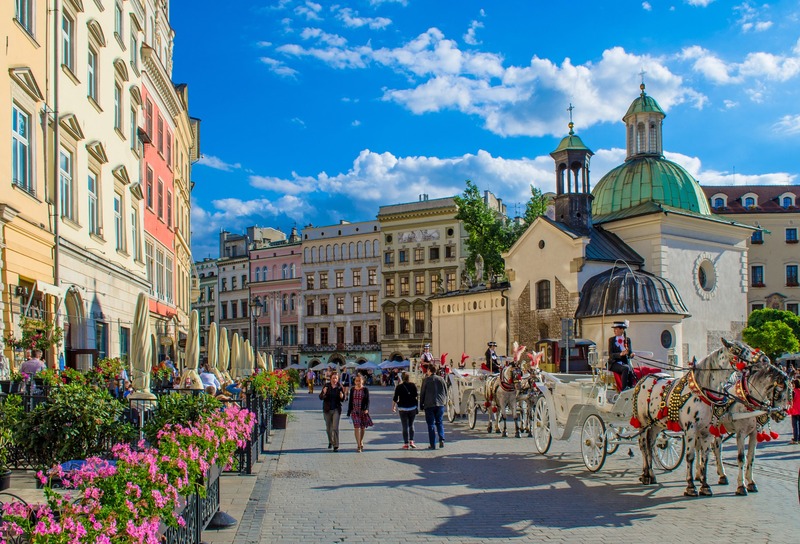 Join us in the beautiful Cracow for an unforgettable journey called Law School on International Tax Law. 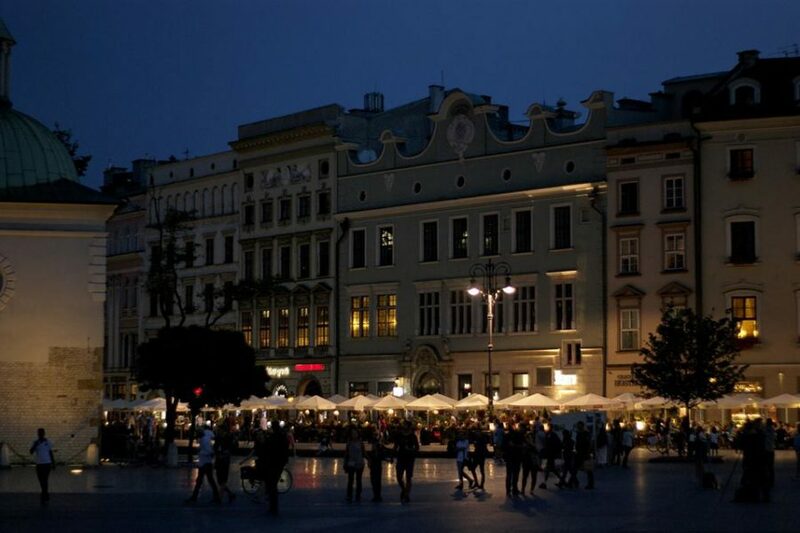 We promise you will not regret it! 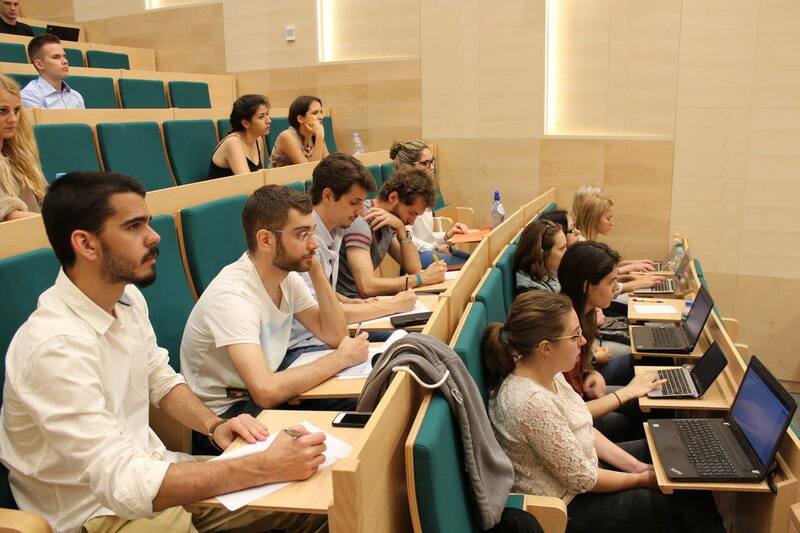 Participants will take part in the Moot Court Competitions to develop their practical skills and verify their knowledge about international tax law! 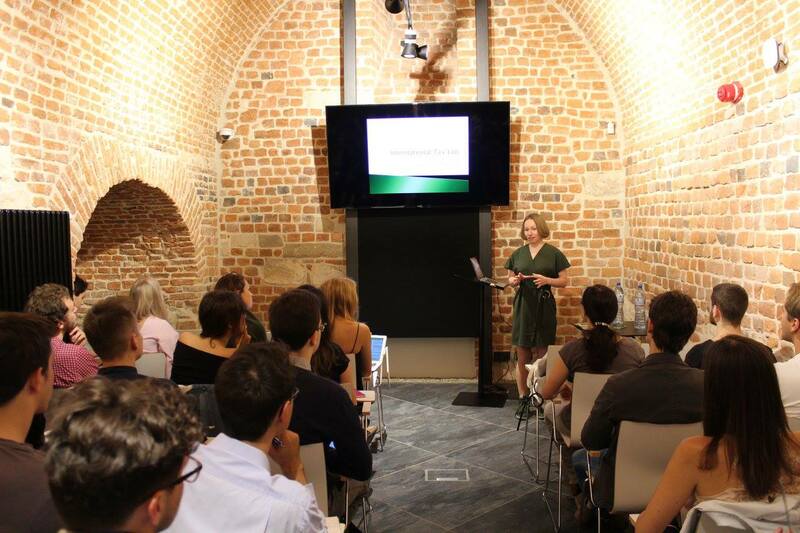 Workshops and lectures will be provided by professional international and polish speakers!